Specialty Manufacturers, Inc. is a Plastic Injection Molder located in the Heartland of America. With Corporate offices in Indianapolis, Indiana, and ISO 9002/QS9000 certified production facilities located in Chicago, Illinois and Springville, Indiana we serve the needs of clients all across America and around the World. Specialty Manufacturers was founded in 1958 in Indianapolis, Indiana as a Manufacturers Representative firm. Since that time we have served the needs of clients requiring plastic injection molding and decorating, silicone molding, metal stamping, forming and decorative metal products. Our client list includes RCA, GE, Thomson, Motorola, Ford, Toyota, Honda, Delphi, 3 COM, MSL, Selectron, Flextronics and Roche Diagnostics. 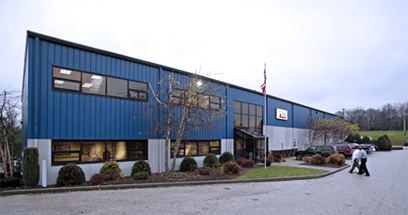 Since being established in 1958, Specialty Manufacturers has seen steady growth. 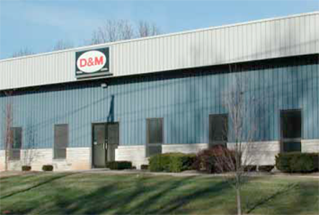 - In 1989, Specialty purchased PRD Inc, and D&M Tool Corporation in Springville, Indiana. 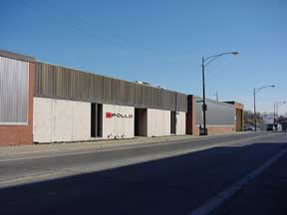 - In 2000, Specialty purchased Apollo Plastics in Chicago, IL. - The Medical Products Division was established in 2001 to assure strict compliance with the FDA Quality System Regulations.